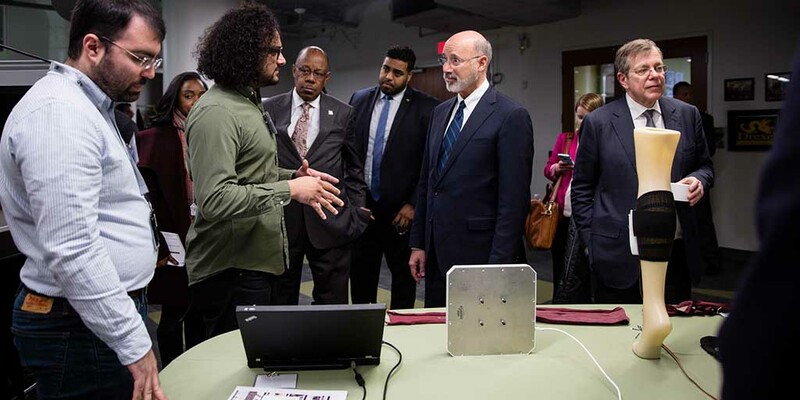 Governor Wolf announced the approval of Keystone Innovation Zone (KIZ) tax credits for 273 early-stage companies, representing the Wolf Administration’s commitment to Pennsylvania’s technology sector. 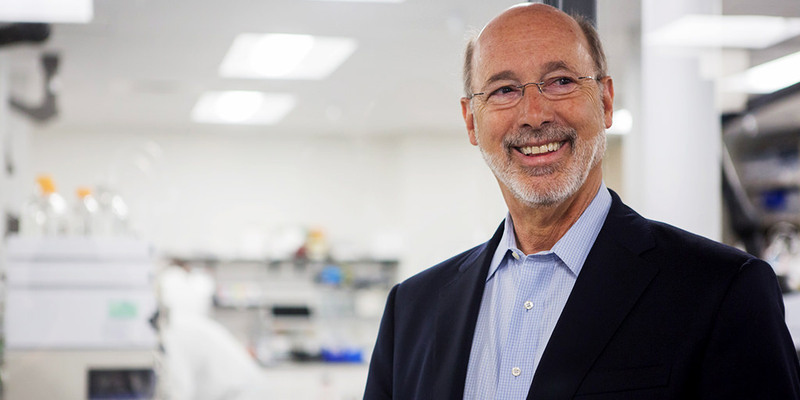 Governor Wolf and the Pennsylvania Department of Health announced that 10,135 patients have registered to participate in the medical marijuana program, with 1,188 certified by a physician to participate. 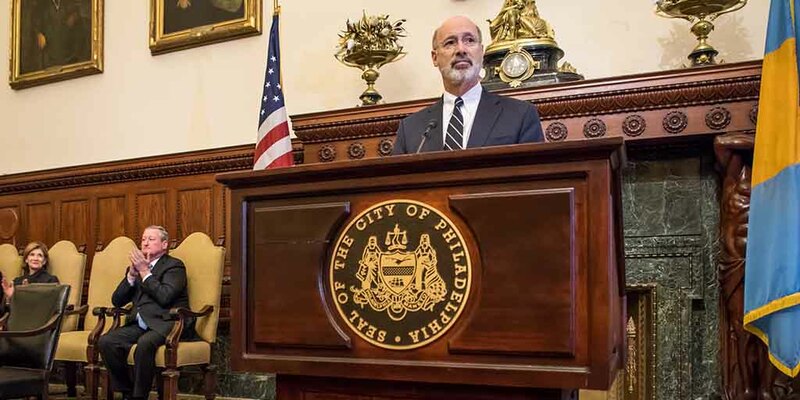 Governor Wolf announced that his administration has approved the return of Philadelphia public schools to local control. 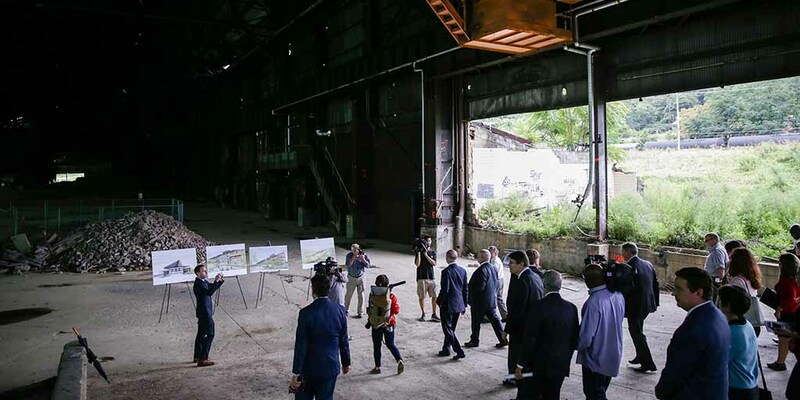 Governor Wolf announced that Commonwealth Cornerstone Group (CCG) has completed a $15 million New Markets Tax Credit (NMTC) financing transaction that will support the adaptive reuse and redevelopment of “Mill 19,” a riverfront brownfield site that is part of the planned Hazelwood Green project in Pittsburgh’s Hazelwood community. 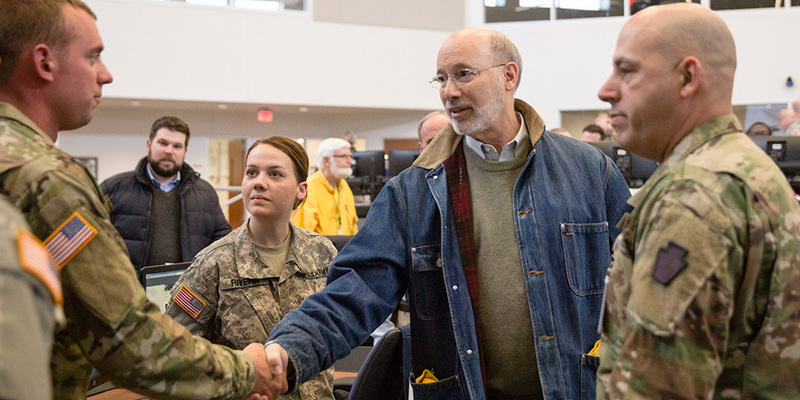 Governor Tom Wolf this evening announced that 21 Pennsylvania National Guard (PNG) troops have been put on State Active Duty in northwestern Pennsylvania after a record amount of snow fell across the area over the last several days.